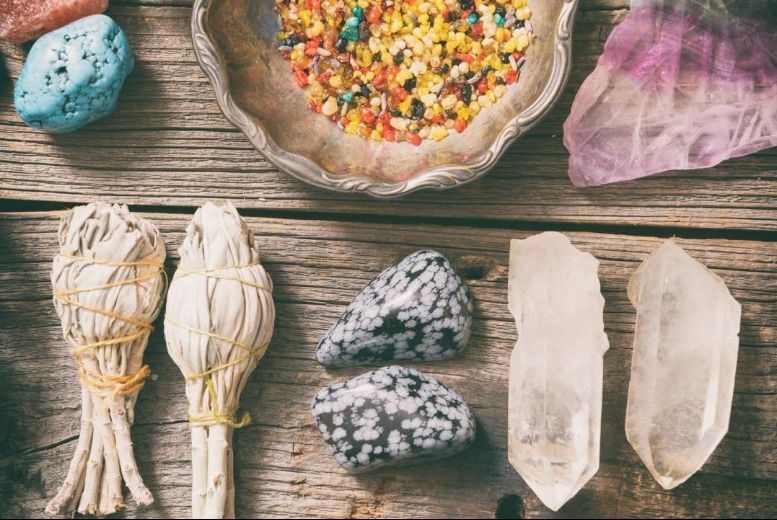 Discover the natural approaches of crystal healing. Certificate and Exam included in the price! Comprised of 8 stunning modules!